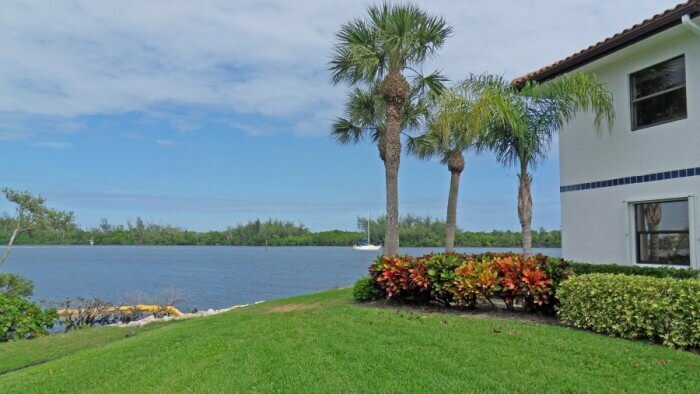 As of November 2018, there are 4 condos for sale in Hansons Landing in Rocky Point in Stuart FL. List prices range from $260,000 up to $319,000. This is an average list price of $286,000 which equals $235.60 per sq. ft. of living area. In the past 12 months, 11 Hansons Landing condos have sold. Sales prices ranged from $220,000 up to $375,000. This works out to an average sales price of $289,091 or $204.15 per sq. ft. of living area. These condos sold for 95% of list price and were on the market for an average of 124 days prior to going under contract. 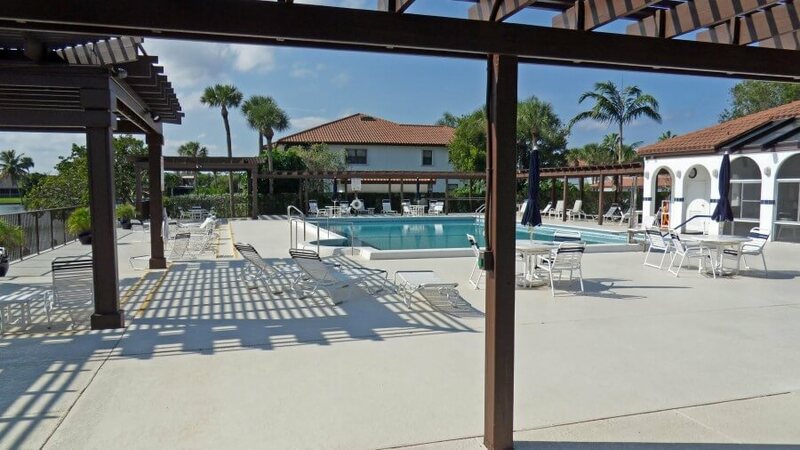 Located on 27 acres along the Intracoastal Waterway at the south-east tip of Rocky Point is the Hanson’s Landing Condominiums. This complex is adjacent to the Miles Grant Country Club and residents have the option of becoming social or full golf members of the country club. Condos in Hanson’s Landing range from 2 bedroom, 2 bathroom units of 1,135 sq. ft. of living area up to 1,460 sq. ft. 3 bedroom and 2 bathroom units. A number of condos have covered carports for parking while others have reserved off-street spaces along with ample guest parking. The buildings of Hanson’s Landing were built from 1985 to 1996. 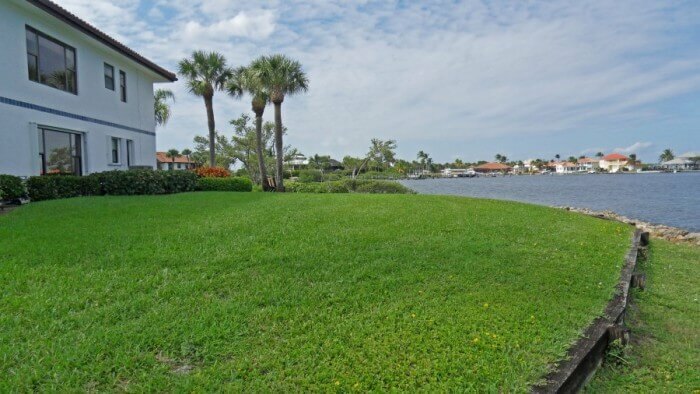 All condos overlook a lake, canal or Intracoastal Waterway. There is also a community dock with 18 slips that are deeded to condo owners. These docks may be transferred among Hanson’s Landing owners as well as rented to residents. Those looking to manually enjoy the river, there is a kayak/canoe racks for an owner to store their personal watercraft. All ages are welcome here and 1 pet under 25 lbs. is also allowed. For those interested in investing or making these condos pay for themselves, rentals are allowed for a minimum of 3 months at a time, for up to two times a year. 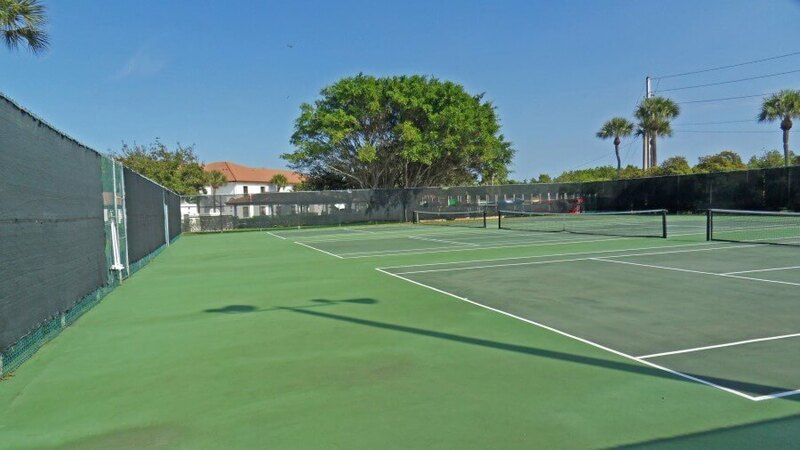 The HOA fees are $304 per month which includes lawn service, basic cable TV, trash removal and maintenance of the exterior of the building and insurance.